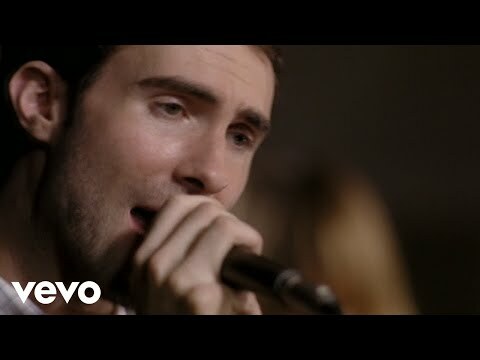 "Sunday Morning" is the fourth single and eighth track from Maroon 5's debut album, Songs About Jane. Released in 2004, the single peaked at #31 in the United States becoming Maroon 5's fourth Top 40 single; it also peaked at #27 in the United Kingdom and Australia. The video for the song was shot on October 17û18, 2004. It was shot at Abbey Road Studios in London. The song has also been featured on the soundtracks of Something's Gotta Give and Love Actually (although the latter was the 1.22.03.Acoustic version).